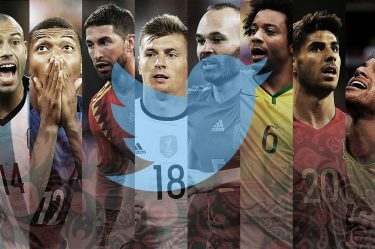 A team’s social media is a driving force for sponsorship exposure. 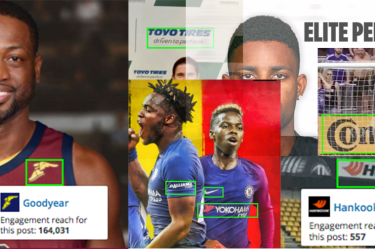 From timeline posts showcasing game highlights to Instagram Stories that unlock “behind the scene” action, sponsors are often times front and center. But in our 24/7, always on, digital ecosystem, a team’s owned and operated social channels aren’t the only places where value lives for sponsors. Leagues, players, other teams, media companies — engagement derives from them as well. Over the summer we added the Media Tab to Sponsorship Report — as the value driven for teams’ official sponsors through media companies is becoming more and more important. We’re excited to roll out the “Other Entities” tab in Sponsorship Report. Other Entities includes teams, leagues, federations, and organizations that give exposure to a team’s official sponsors. 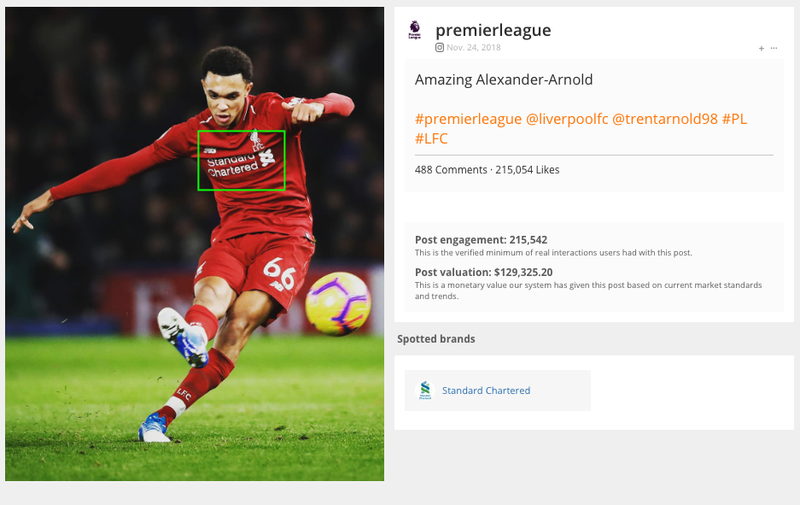 Think about this: When the Premier League posts about and references Liverpool FC and the team’s front of jersey sponsor is visible, value is driven for Standard Chartered. That post and others — like ones from leagues or additional teams — will appear. With the new Other Entities tab, teams can provide deeper value and exposure for their partners while also telling a greater brand story — that includes player, media companies, and other entities exposure. Tires, tyres … not tired of sponsorships!